I didn’t know NFL players, especially cornerbacks, partook in chewing tobacco. 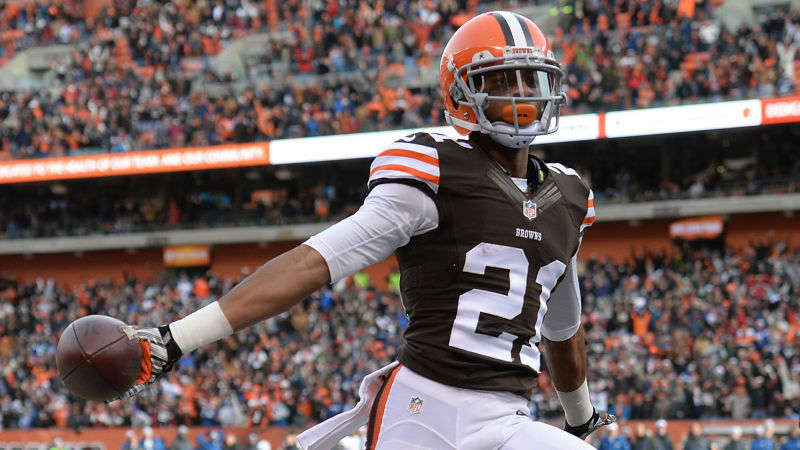 Cleveland Browns cornerback Justin Gilbert crashed his car Friday in Brunswick following a road rage incident that involved middle fingers and cups of dip. ESPN Cleveland reports Gilbert traded middle fingers with the other driver before throwing a paper cup full of chewing tobacco onto the 55-year-old man’s windshield, according to cops. That only enraged the man, who went "Fast and Furious" on Gilbert “driving like a maniac,” according to witnesses quoted by police as he tried to chase him down. Gilbert ended up crashing his Dodge Challenger into a ditch. Police cited Gilbert for lack of responsible control.